Cooksburg Dry Goods is our quaint, woodland-themed gift shop and also the office for Cook Riverside Cabins, Fair Winds in the Forest Cabins & Lodge, and Whispering Oaks Cabins. Our little store has unique gifts for hard to buy for friends and family. While your are here, make reservations, pick up your keys, or pick up brochures for area attractions including Cook Forest State Park maps and Cook Forest Sawmill Center for the Arts brochures with events and theater schedule. Take your post cards next door to the Cooksburg U.S. Post Office for easy mailing! Don’t forget to stop by for your river essentials before you head to the Pale Whale for your trip on the Clarion River – we have water shoes, dry bags, sunscreen, drinks, snacks and much more! *Hours fluctuate by season so be sure to check back closer to your visit. Don’t miss the 2019 Gingerbread Tour November 1st – 3rd! 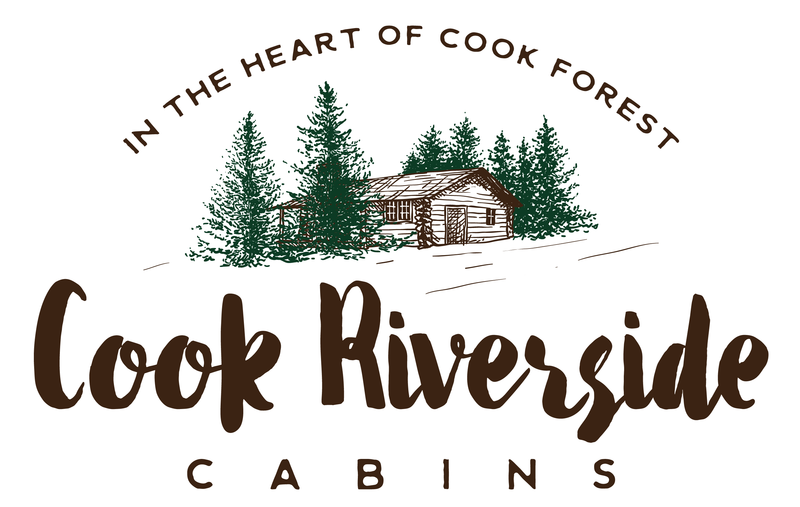 © Cook Riverside Cabins 2019. Illustrious theme by CPOThemes.